Ten years ago, no one would believe — of all the franchises in Hollywood — the blockbuster movie series that would yield the most compelling actors would end up being “The Twilight Saga.” We all know about Kristen Stewart’s extraordinary arthouse endeavors, but the Edward to her Bella is every bit as committed to diving deep into character and working with visionary directors. 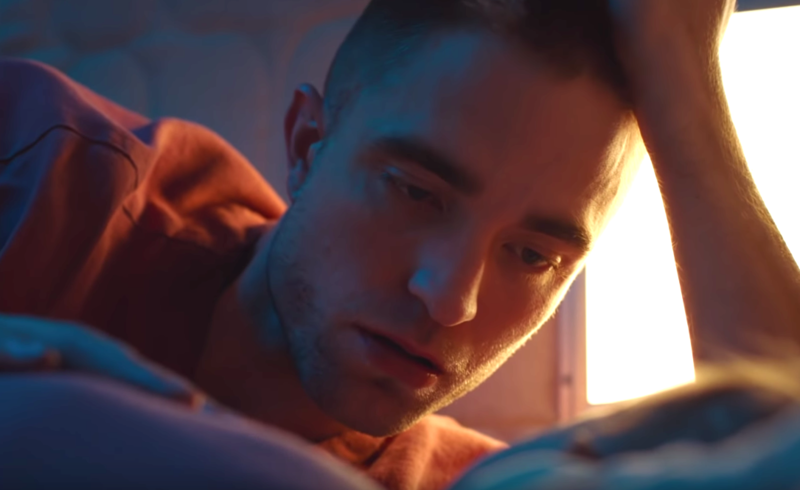 Robert Pattinson made legions of young women swoon, but the roles he’s chosen since the Stephenie Meyer franchise ended have been as colorful as his romantic vampire was pale. Denis’ film unfolds slowly, deliberately, like a garrote-wire being pulled from its spool: every moment has been sharpened to its most powerful essence, every shot carefully calibrated with maximum precision. 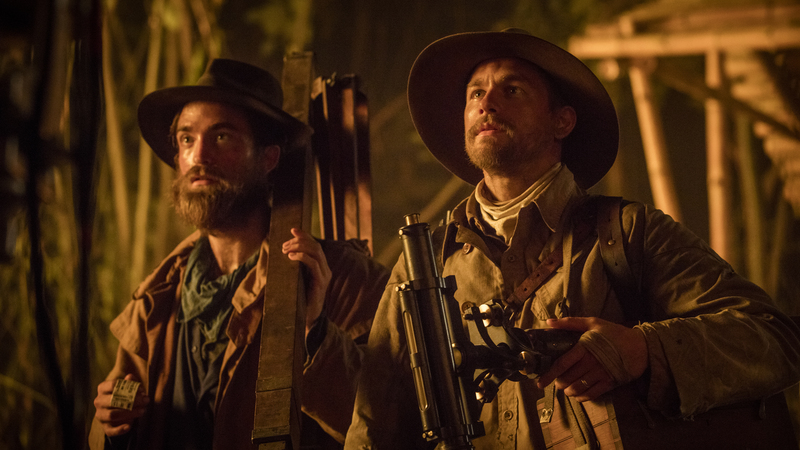 It takes an actor with an expansive skill set to channel Denis’ vision, and Pattinson proves he is up to the challenge. 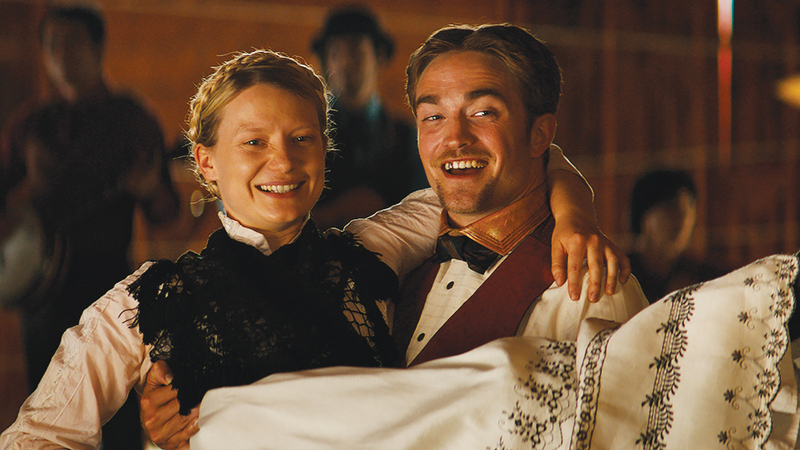 She had originally considered Vincent Gallo and the late Philip Seymour Hoffman for his role in the film, but Pattinson “gives off an aura that immediately makes you want to film him,” Denis told IndieWire in 2016. 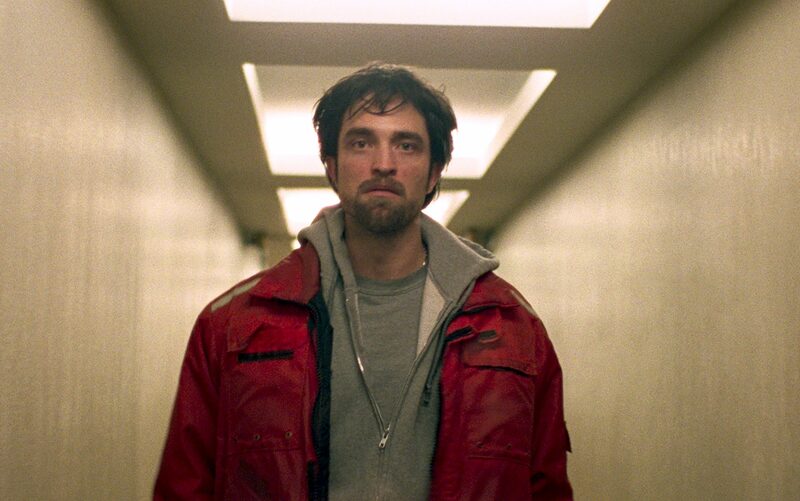 In honor of his ever growing, and ever more accomplished, resume, here are IndieWire’s picks for Robert Pattinson’s 11 greatest roles. 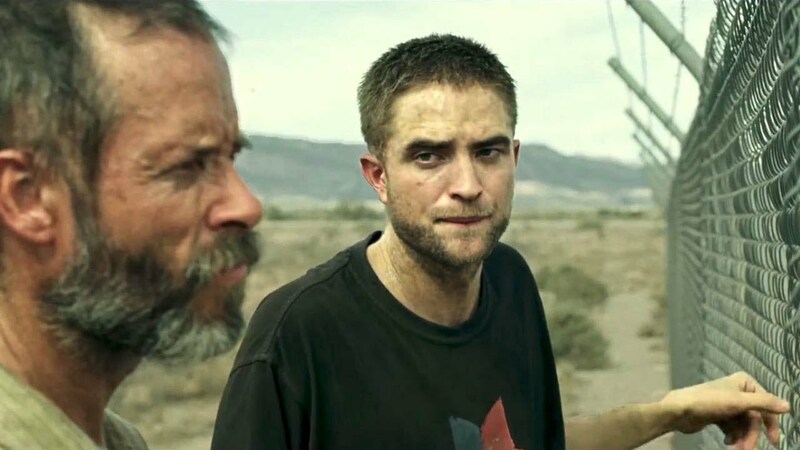 So much of what the vast majority of moviegoers understand to be Pattinson’s skill set is rooted in the recognizability of the “Twilight” franchise, still the most visible and profitable endeavor of his career so far. 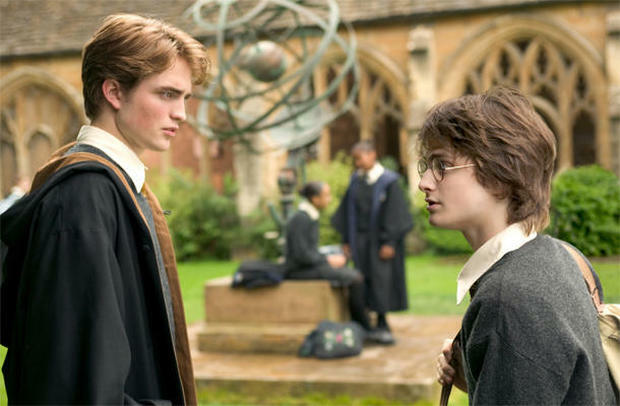 But that’s not necessarily a bad thing, because no matter how deeply the series declined in quality with every subsequent entry (it did; it really, really did) and no matter how easy it is to write off the power of a YA franchise about a sad-eyed teen girl and the also sad-eyed vampire boy who loves her, Pattinson’s work in the series is, well, good.